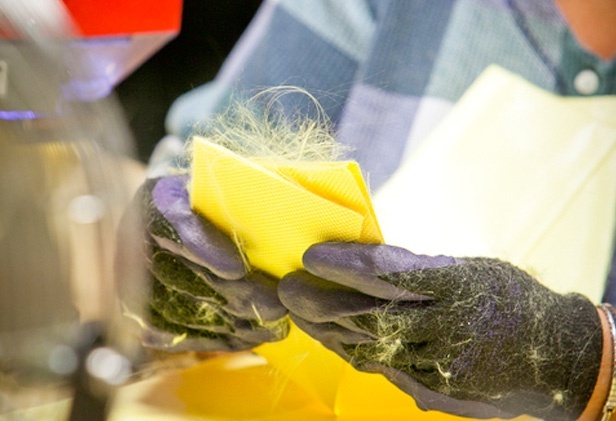 When Mine Safety Appliances Company (MSA), a manufacturer of Kevlar military helmets, decided to close its Newport operation, approximately 48 well-paying jobs hung in the balance. 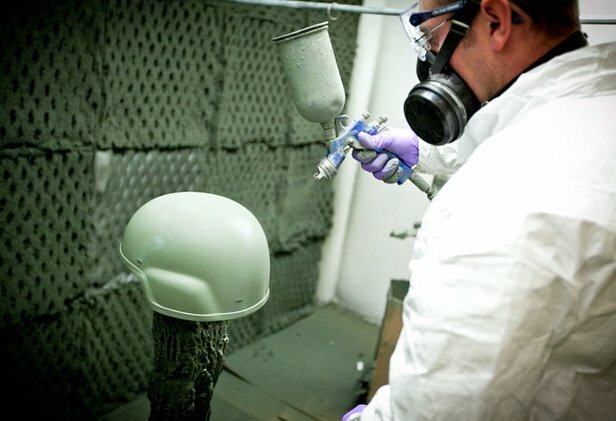 Those jobs were saved when a newly-established LLC, Revision Ballistics, Ltd. (RBL), stepped in to purchase MSA’s inventory, machinery and equipment. 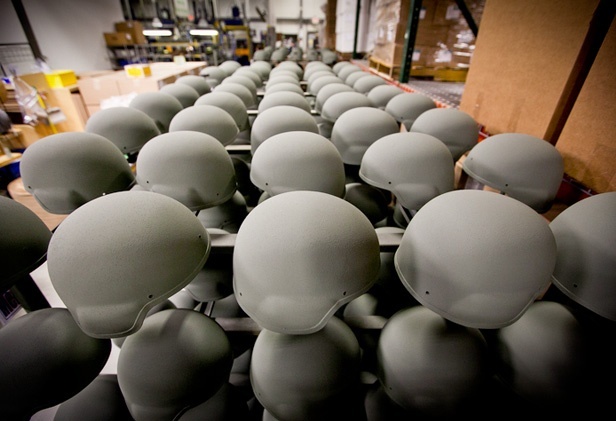 With the help of $1.16 million in VEDA financing, and additional financing provided by HSBC, RBL will continue to manufacture advanced combat helmets for the US Army and other military customers in Newport. The Newport acquisition will launch the diversification of Revision’s existing military product lines. Revision Ballistics, LTD is a wholly-owned subsidiary of Revision Military, LTD (RML) of Essex Jct., VT, manufacturers of mission-critical eyewear for military, law enforcement and tactical clients worldwide. 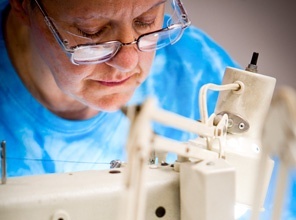 RML is a wholly-owned subsidiary of Revision Military, Inc., (RMI), a Canadian company. 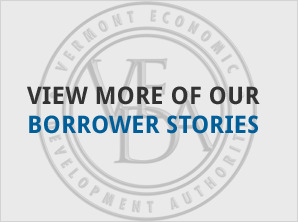 Within three years, RMI hopes to increase the total number of their Vermont-based employees to approximately 250 positions.